Arabian Tales Slot Review - Play Arabian Slots for FREE or REAL Money! 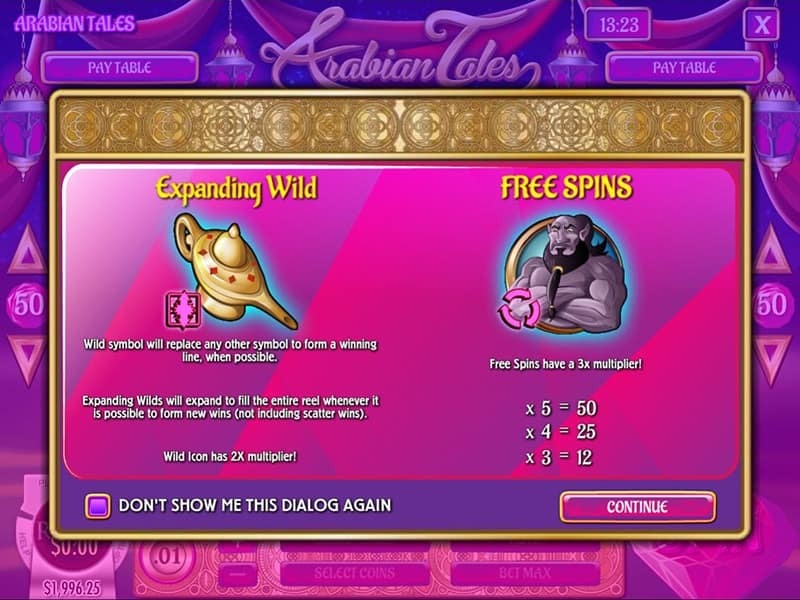 The Arabian Tales slot machine has a standard scheme of five reels and three rows, with 50 paylines and was released by Rival Gaming in February 2015. 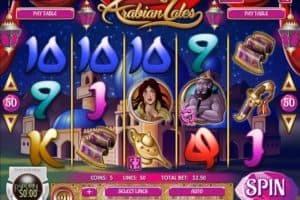 Arabian Tales slot game offers 4-coin denomination ($0.01, $0.05, $0.10 and $0.25), but the total wager can be increased by increment of both number of lines and coins. 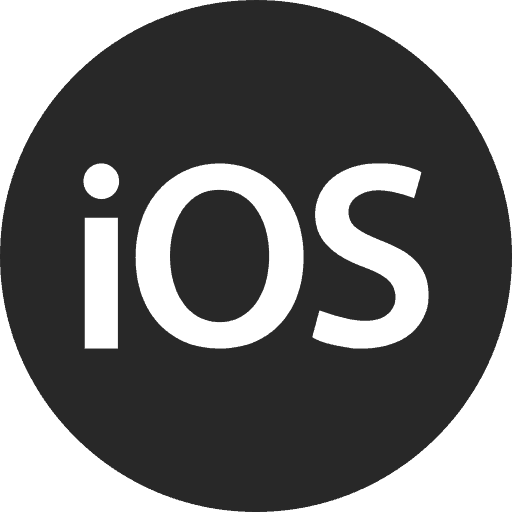 Casino players can bet from $0.01 – $125 depending how many lines you activate. To spin the reels while playing max bet, select “Bet Max.” If you want the Arabian Tales slot reels to spin on their own, select the “Auto” button which can only be played with real money. The Arabian theme of Arabian Tales slot mimics the tale about Aladdin and his land and having a lot of magic symbols. 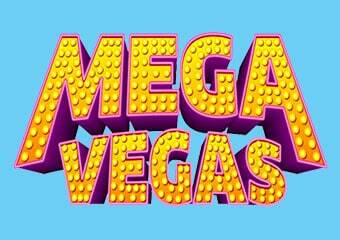 This 5-reel video slot offers colorful design and various paylines, which increase your chances for a big win. Arabian Tales slot features a different side of the Aladdin story as players will mostly see Sinbad and other symbols from the famous story. 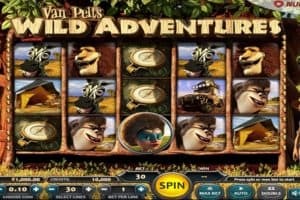 This online slots game has some impressive graphics and backgrounds as the reels spin, colorful and well-designed finishing as you trigger the winning combos. The Arabian theme-related symbols present on the Arabian Tales’ reels include a one-eyed baddie, a girl with a snake, a magic carpet, a jeweled-dagger, a book and a smiling-chap. 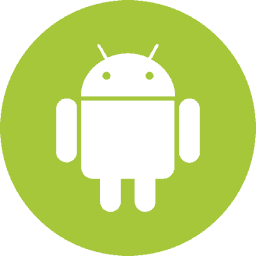 9, 10, J, Q, K and A represent regular symbols. The wild symbol is represented by the magic lamp and it’s an expanding wild. This means the wild symbol it will expand and cover the entire reel if it can form a winning combination multiplying the winning combos by 2x. There are also two scatter symbols present on the Arabian Tales slot: the tiger and then the genie which will help you trigger the free spins round. Land 3 or more genie symbols anywhere on the Arabian Tales slot reels to trigger the free spins round. 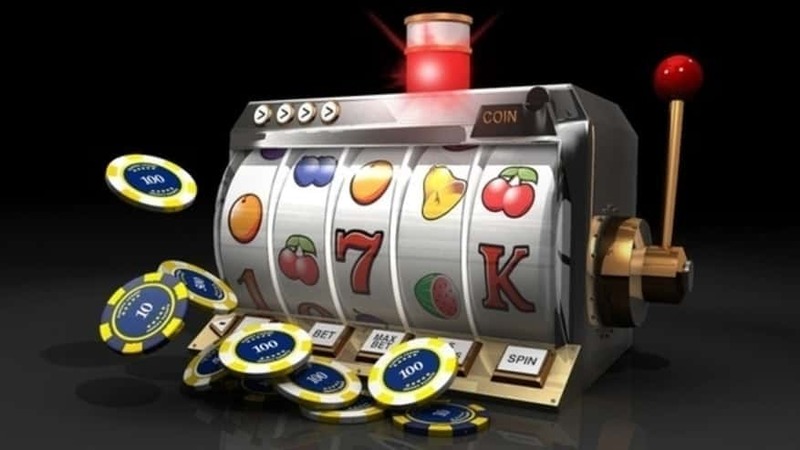 For 3 genies you will get 12 free spins, for 4 of them you win will 25 free spins and for 5 genies landed on the reels you will be rewarded with 50 free spins. 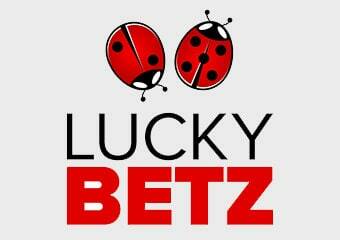 During this special feature all your winning combinations will multiply 3X. 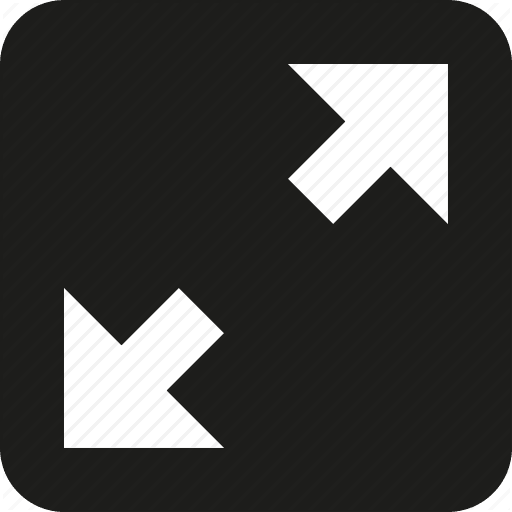 This bonus round can be re-triggered by landing additional Genie symbols on the reels. You will enjoy the expanding Wilds also during this bonus round. 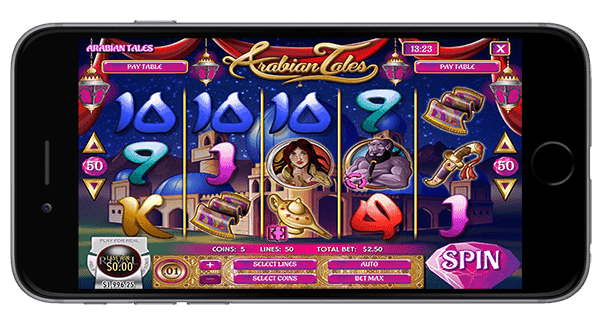 Arabian Tales slot game is a mobile friendly Rival slots game available to be played on ipad, android or iphone devices. 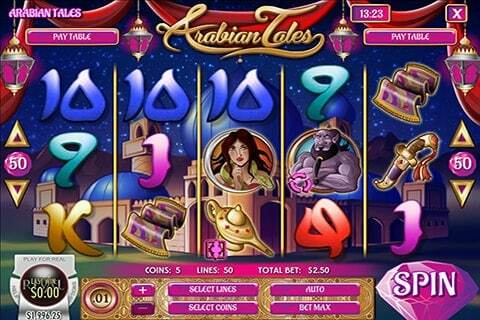 Rival’s Arabian Tales Slot is a classic 5-Reel Rival Slot game. 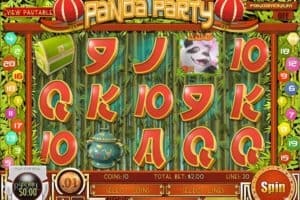 The slot’s reels graphics are decent but the 50 paylines and 95% RTP is definitely attractive. 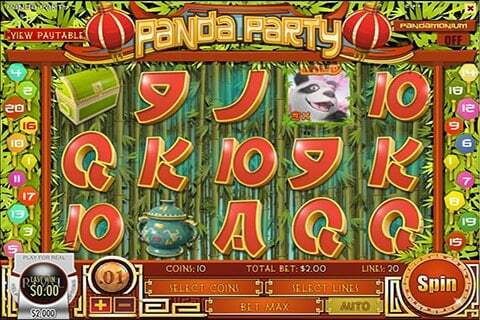 Casinos Online Review recommends this slots game to players who enjoy Magic and Arabian themed slot machines. 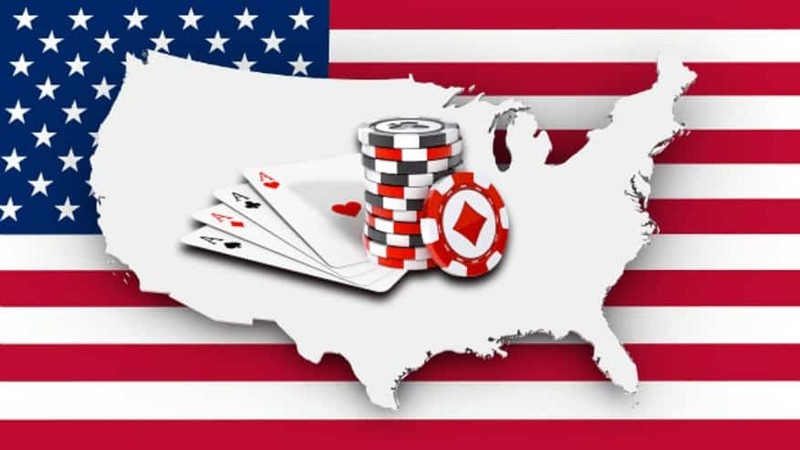 Test your genie skills and play this online casino game free in our casino GAMES ROOM or play for Arabian Tales slot for real money at one of our featured Rival Casinos below.